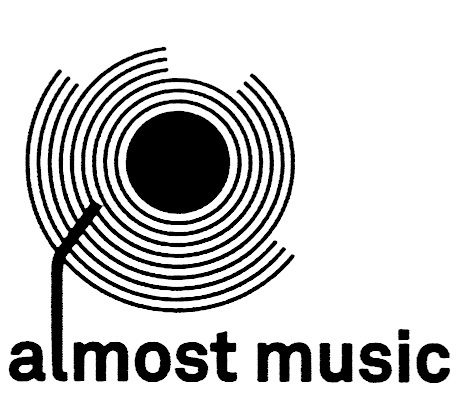 Almost Music calls it quits with a huge rock show this Saturday. Sub Pop recording artist King Tuff plays tonight at Slowdown Jr. King Tuff a.k.a. Kyle Thomas was a member of Ty Segall’s band The Muggers. The Reader‘s Houstin Wiltsey has an interview/feature with King Tuff online right here, which you should really check out before the show. Australian psych-rock band Stonefield opens at 9 p.m. $17. Also tonight See Through Dresses kicks off its latest tour with a show at The Sydney in Benson. This is a big one that also includes Those Far Out Arrows, Lincoln’s Her Flyaway Manner and the always awesome Tyrone Storm. Music starts at 10 p.m and it’s the usual $5. Get there early and check out the multi-artist art opening that benefits the amazing Youth Emergency Services. More info here. It’s all part of Benson First Friday (#BFF). Speaking of BFF, if you’re in Benson for the festivities, swing by The Little Gallery (my wife’s place) and check out this month’s opening featuring the art of Bob Matthews. The Little Gallery is at 5901 Maple St. in the east bay of the Masonic Lodge building. Stop in and say hello. We’re there from 6 to 9 p.m. More info here. Also Saturday night Matt Whipkey headlines at Reverb Lounge. Will Matt roll out a few new (punk) songs during his set? You’ll have to go and see. Hot new band Garst opens at 9 p.m. $8.